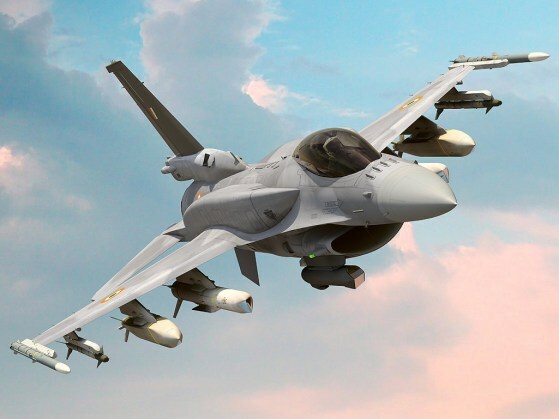 Why India should reconsider F-16IN? Why 21st Century won't be peaceful? World-Defense-Review by Anoop kd is licensed under a Creative Commons Attribution-NonCommercial-NoDerivs 3.0 Unported License. Based on a work at http://world-defece-review.blogspot.in/. Permissions beyond the scope of this license is available at http://world-defece-review.blogspot.in/p/web-site-terms-and-conditions-of-use.html.